We have all got our facial skin care regime in place. Those regular cleansing-toning-moisturizing routines, miracle serums packed in a bottle among a host of other tricks. Even your arms, back and legs have special body butters and lotions that take good care. But, have you ever paid special attention to your neck? Yes, you heard it right. The neck area has lesser oil glands, when compared to other parts of the body. As a result, it ends up feeling more dry and is often the most neglected part, when it comes to skincare. I know people who will apply generous amounts of moisturisers with SPF and liquid foundations on their face, skipping the neck area, which eventually looks patchy and of a different complexion. Here's a simple guide to taking good care of your neck, thus avoiding a double chin and eventually, sagging. the neck area everyday, even in the night. 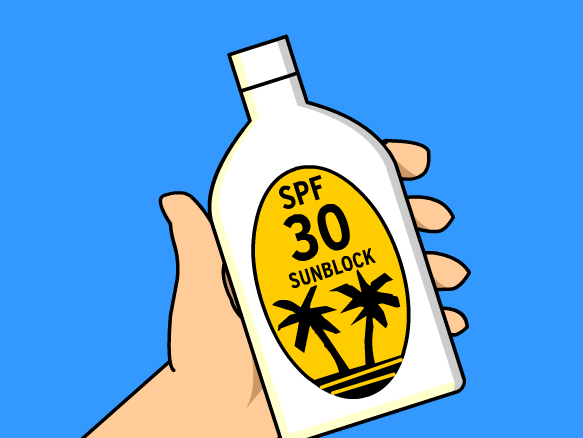 - Do not skip your sun block. The sun rays don't spare any body part. So, why should your neck suffer? Apply a good amount everyday, all year round. - For those with dry or very dry skin, some extra moisturizing won't harm. You can moisturize the neck area while applying your face cream and sun block, followed by the body moisturizer used for other parts. 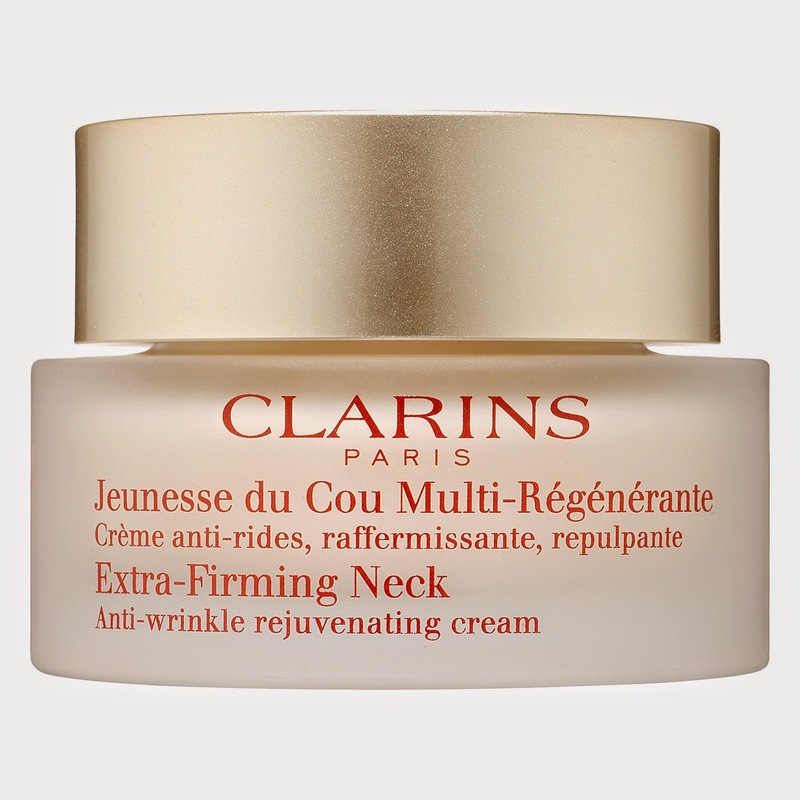 - In case the above mentioned point is not possible, invest in a good neck cream. - While using any moisturizer, use upward strokes. That's the best way. - Chew a carrot (also good for the eyes) or little bit of cucumber once a day. Chewing is also a simple form of workout, as it allows your facial muscles to move around. - A good neck and shoulder massage is always welcome. - While reading a book or using a laptop / tablet / mobile phone, keep it at your eye level. Looking down for long hours is not the ideal way, at least for your neck. 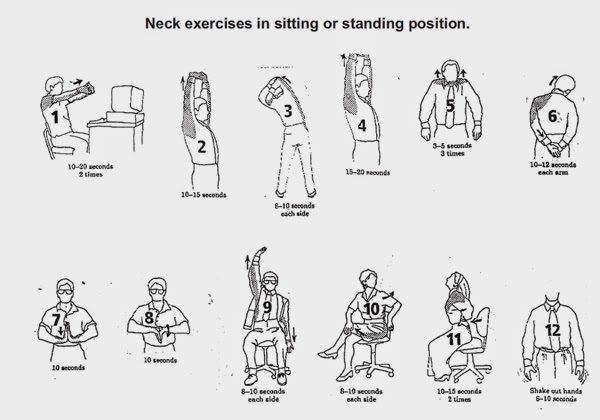 - Make sure you include at least 10 - 15 minutes of neck stretches and exercises in your daily routine. Make good use of the PT (physical training) exercises that you learnt in school. Don't let 'I am working round the clock' become an excuse. You can perform these exercises even while sitting on the chair. Do you follow any specific to take good care of your neck?